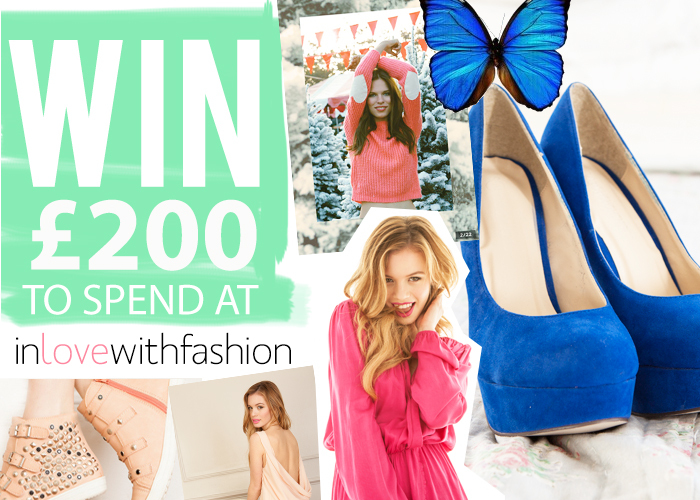 etailPR Blogspot: Win £200 to spend at In Love With Fashion!! To be in with a chance of winning all you need to do is create a 'wish list' style collage of your favourite pieces from ILWF and post about it on your blog with a link through to the ILWF website using this link: http://bit.ly/V9mJt8. 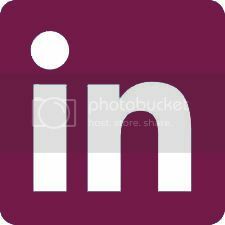 Then just email the link of your blog post to bloggers@e-tailwebstores.com. Please email your blog link over to us by 2pm Friday 15th March to be in with a chance of winning! - Publish your collage in a blog post on your blog and let your readers know of the competition (please link them back to this post!). - You have until Friday 15th March to email your links in. - A winner will be handpicked by Love's design team. I also like these shoes very much! Yay, sounds great I'm going to enter! Sounds great! I'm a massive Love fan, It's my go to for pretty much every formal occasion, check out my blog. Another great competitions - thanks for hosting all these great comps :P.
I've entered over at purpleeerose.com can't wait for the summer now after lusting over everthing! Ooo! I can't wait to enter :) Thank you for the opportunity!! £200 to this amazing store!? YES PLEASE! I love ILWF, such a great label with great clothes. Chi Chi launch new website! Win pastel goodies from Crown and Glory! Go Green For St Patrick's Day!